George H.W. 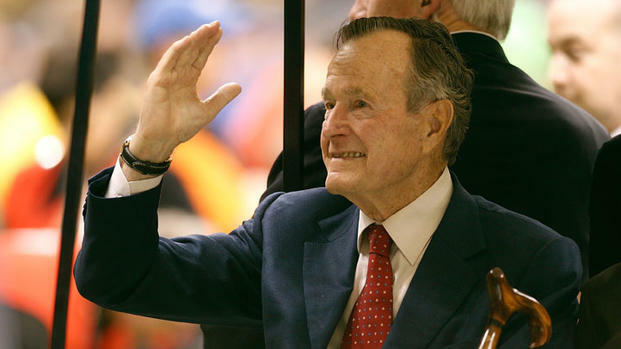 Bush — the upper-crust war hero-turned-oilman and diplomat who steered America through the end of the Cold War as president and led a political dynasty that saw his son win the White House — died on Friday. He was 94. George W. Bush called his father a “man of the highest character and the best dad a son or daughter could ask for,” in a statement announcing his death.